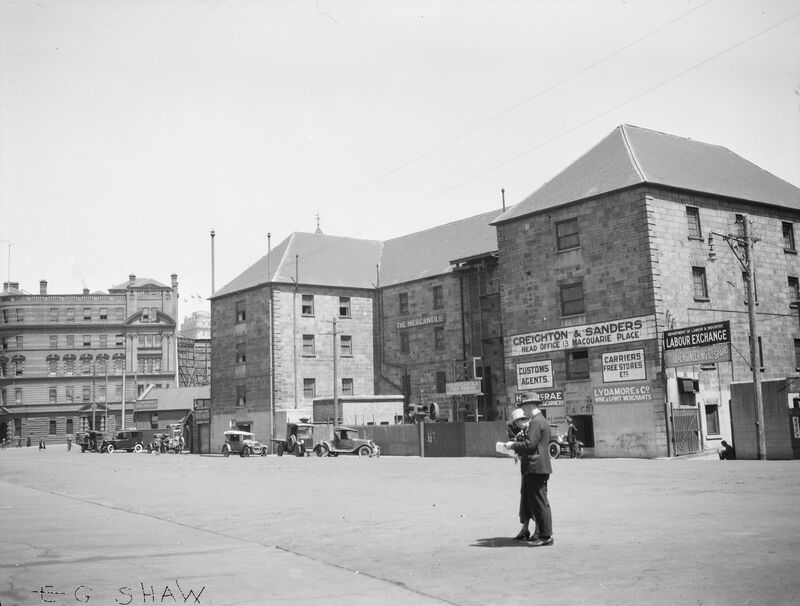 This summer the Museum of Sydney will host Demolished Sydney, an exhibition exploring the buildings that once shaped the city’s skyline, from the convict built Commissariat Stores to the city's last island of industry, the Kent Brewery. 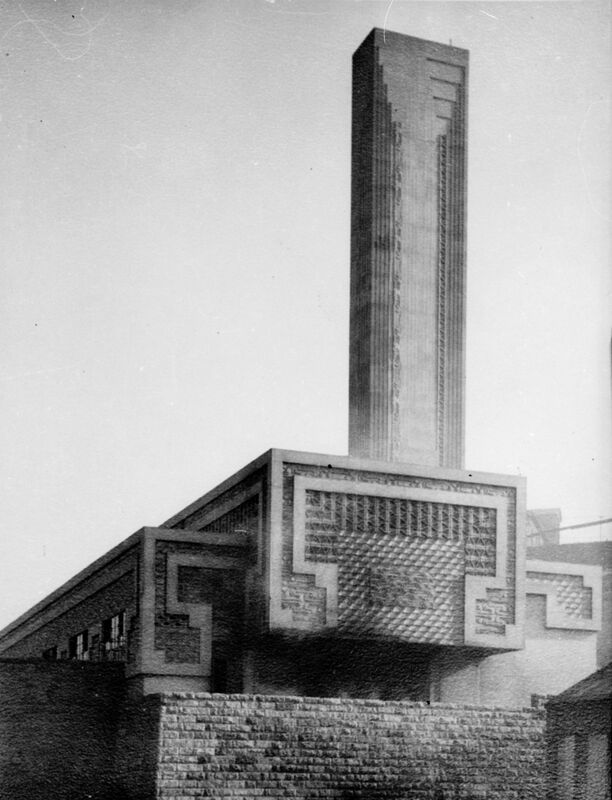 Curated by Dr Nicola Teffer, the exhibition examines the histories of 13 sites and asks, what are the forces that have shaped our changing city and how do we value and preserve the heritage of the city we inherit? Like its counterparts across the world, Sydney has been in a constant state of building, unbuilding and rebuilding as it has grown into the metropolis of today. 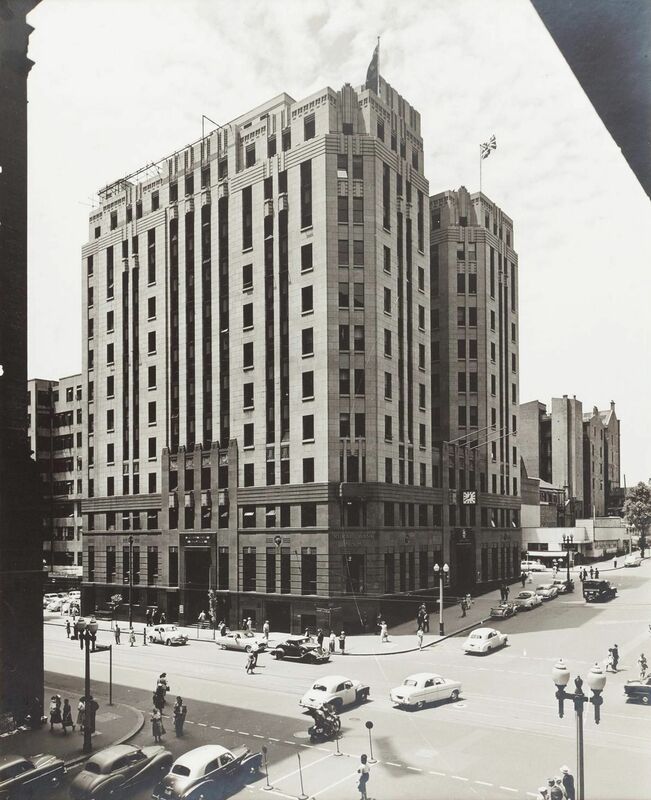 The mix of Georgian, Victorian, Art Deco and modernist buildings that have formed the character of Sydney also tell the story of its changing fortunes, attitudes and needs. 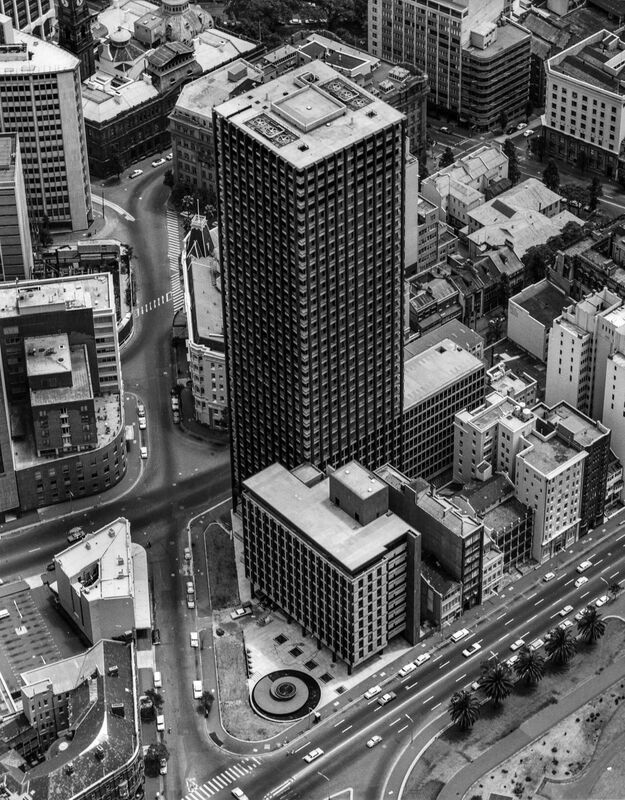 Demolished Sydney reveals this process of urban evolution through key buildings that have been demolished and replaced. 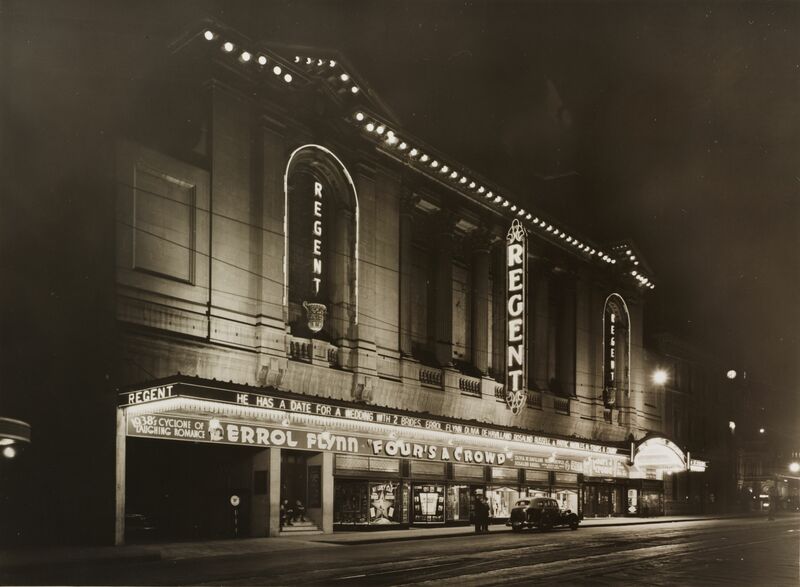 Through fragments salvaged from theatres, hotels and office blocks, alongside stunning photography, artworks and film, Demolished Sydney brings back to life the heritage of a Sydney that is gone but not forgotten. 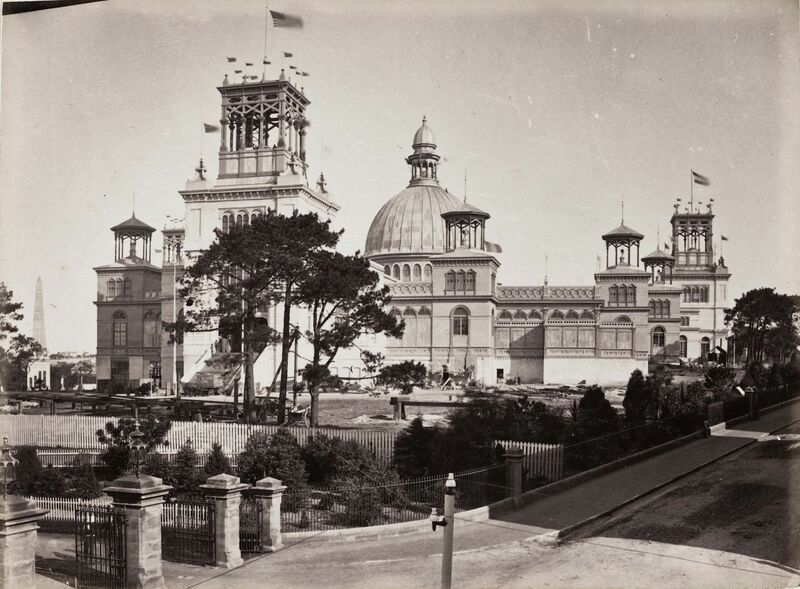 Built on a prominent rise overlooking Sydney Cove, first Government House served as the official residence and administrative office for the first nine governors of New South Wales. 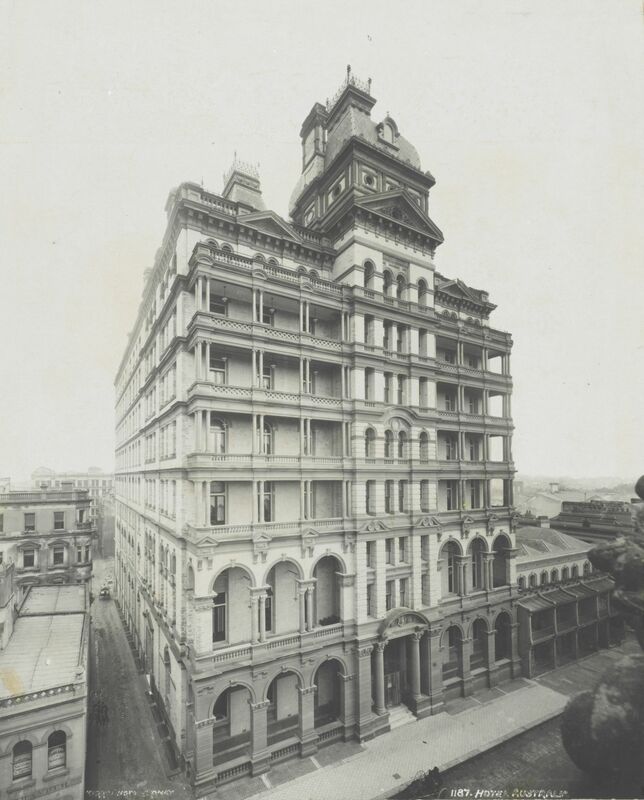 But less than 60 years after Governor Phillip ordered its construction, the future of the significant sandstone and brick structure was in jeopardy. 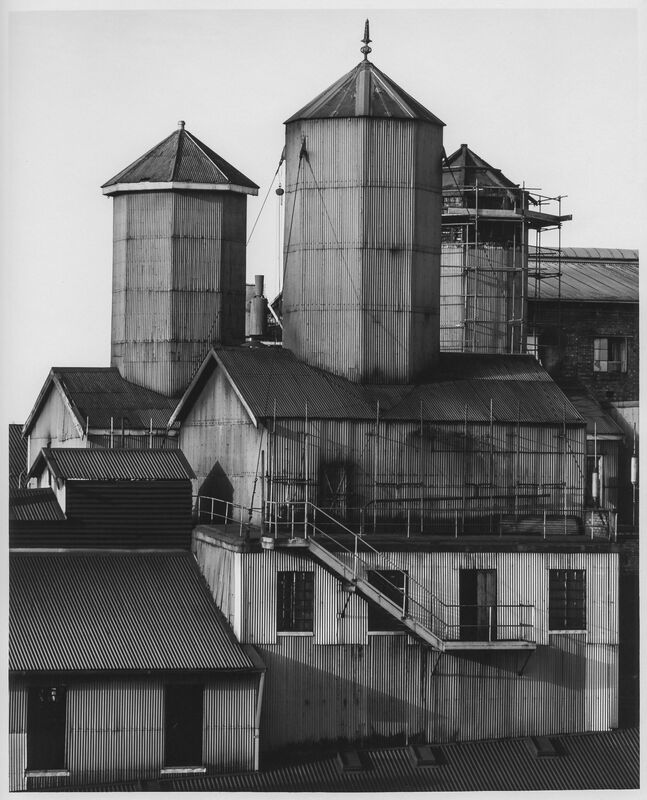 When artist Jane Bennett began capturing Pyrmont’s steel and concrete structures during the late 1980s, many considered them industrial eyesores rather than part of Sydney’s heritage landscape. 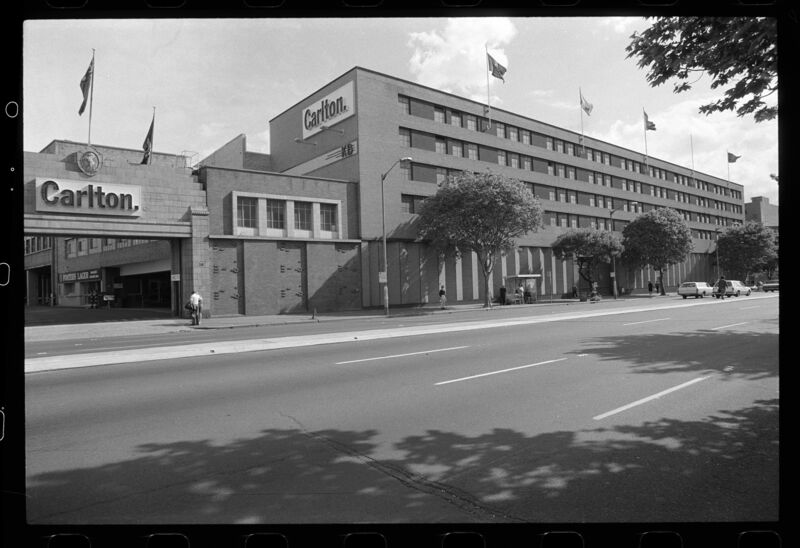 Soon, these buildings faced demolition. 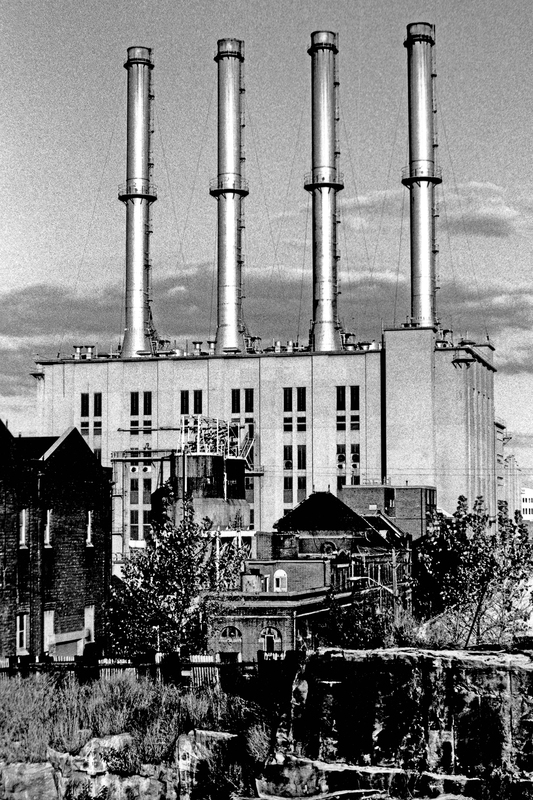 Jane’s artworks, some of which feature in Demolished Sydney, help to tell the story of the bustling, smokestack-dotted harbour suburb and its transformation. Like cities across the world, Sydney has been in a constant state of building development and urban change. 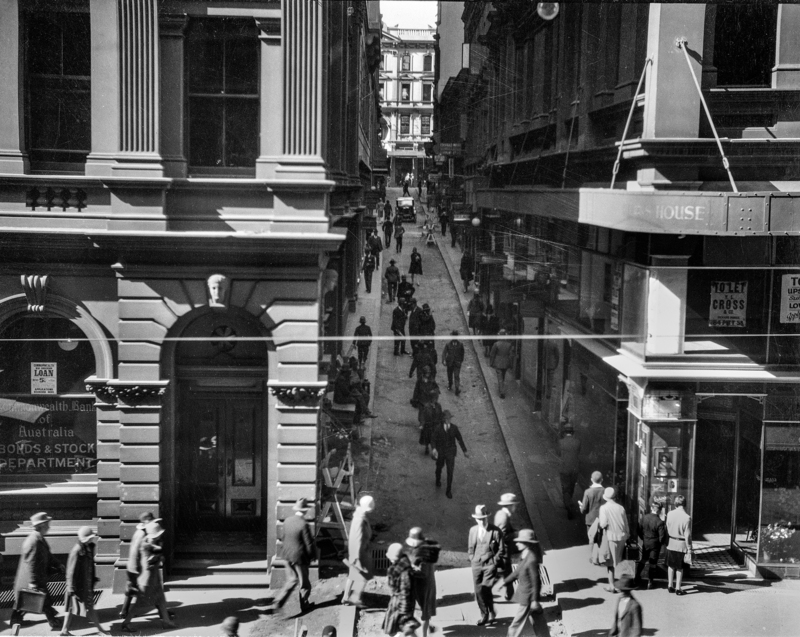 Join Dr Nicola Teffer, guest curator of Demolished Sydney, as she explores how demolitions have shaped our dynamic city landscape. 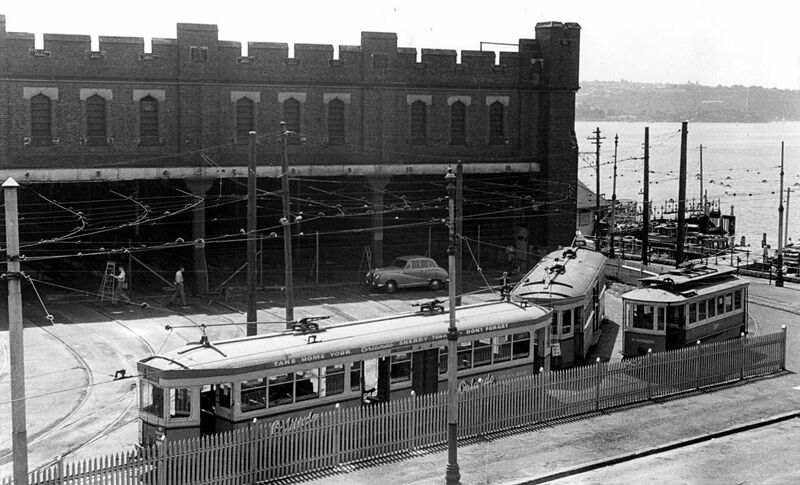 The skyline of Sydney has undergone constant change as buildings rise and fall. 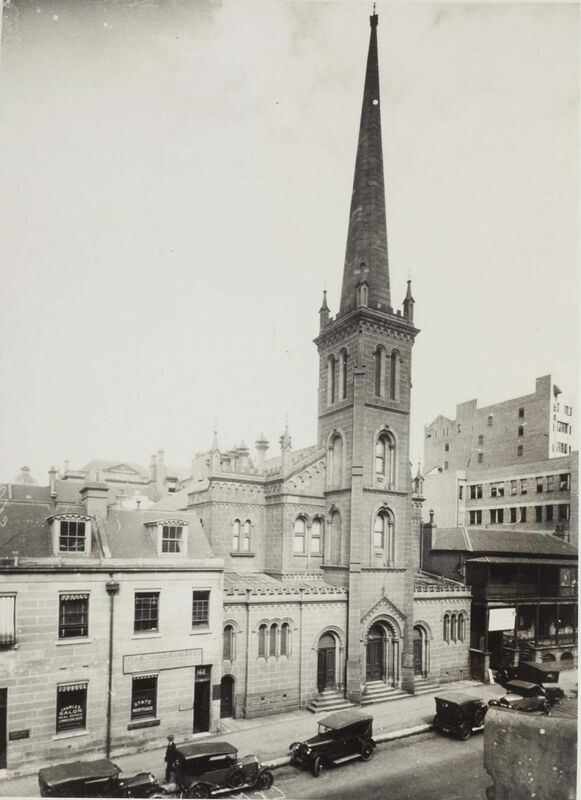 Curator of Demolished Sydney, Dr Nicola Teffer, spoke with some of Sydney’s most notable architects, historians, artists, and social commentators to discover the role of heritage, both now and into the future.